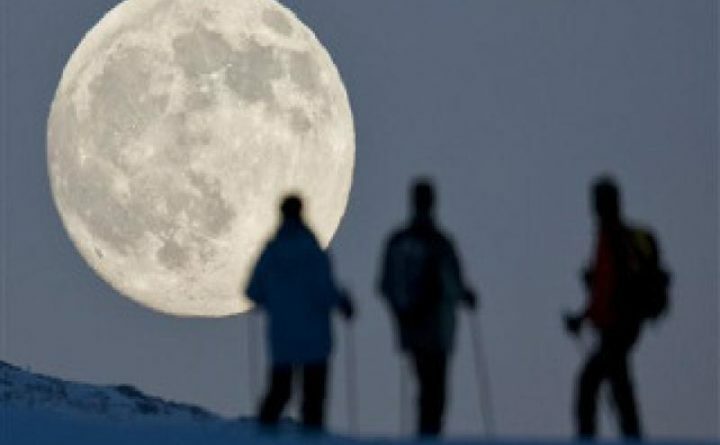 OLD TOWN — Explore the forest in winter in the moon beams 7-8 p.m. Wednesday, March 20, meeting at Gate 3 at Hirundo. The walk will go through Hirundo’s fields and forests to explore the nightlife at the Refuge. Bring a flashlight and dress for the weather. Bring your snowshoes or borrow some of ours. Email web@hirundomaine.org if you would like to reserve a pair of snowshoes with Hirundo. Cost is $10 for adults, $5 for children.